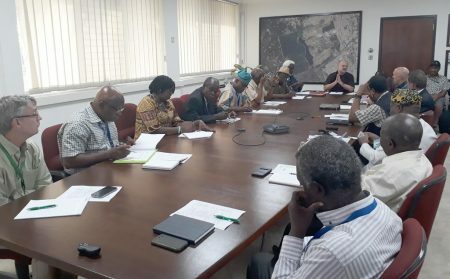 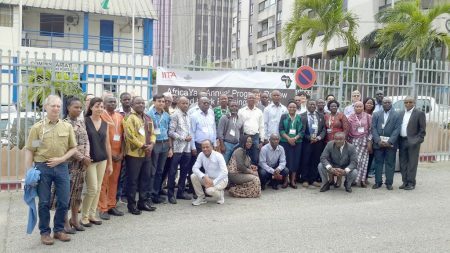 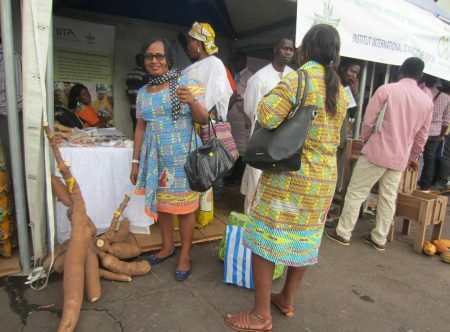 Research and innovations being developed at IITA hold promise and could transform Nigeria’s agricultural narrative, says the country’s agricultural think-tank, the Nigeria Agribusiness Group (NABG). 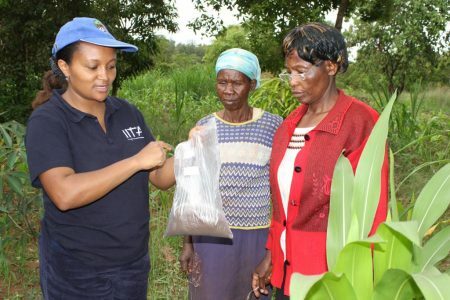 With an estimated one-third of the world’s food going to waste, reducing food waste and loss is fundamental to meeting food demand and the agricultural mandate of Africa feeding Africa. 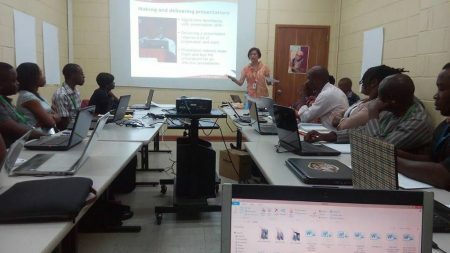 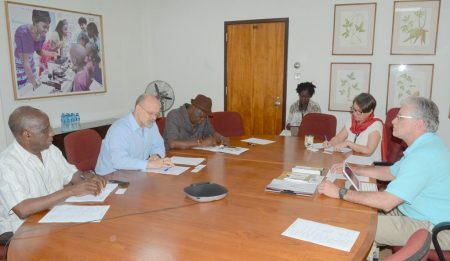 It is on this premise that the representative of Purdue University, Professor Steve Yaninek, visited IITA. 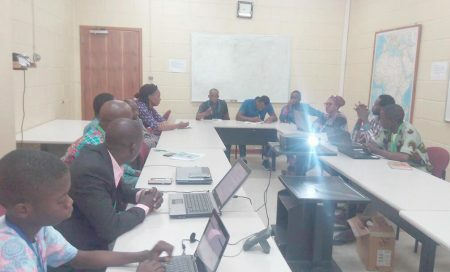 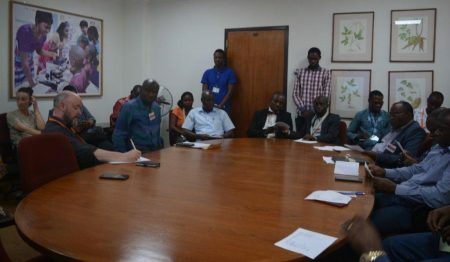 On 23 February, the Interim Deputy Rector of The Pan African University (PAU), Prof. Kassa Belay along with other representatives paid a courtesy visit to IITA to familiarize themselves with the Institute and strengthen the existing partnership.